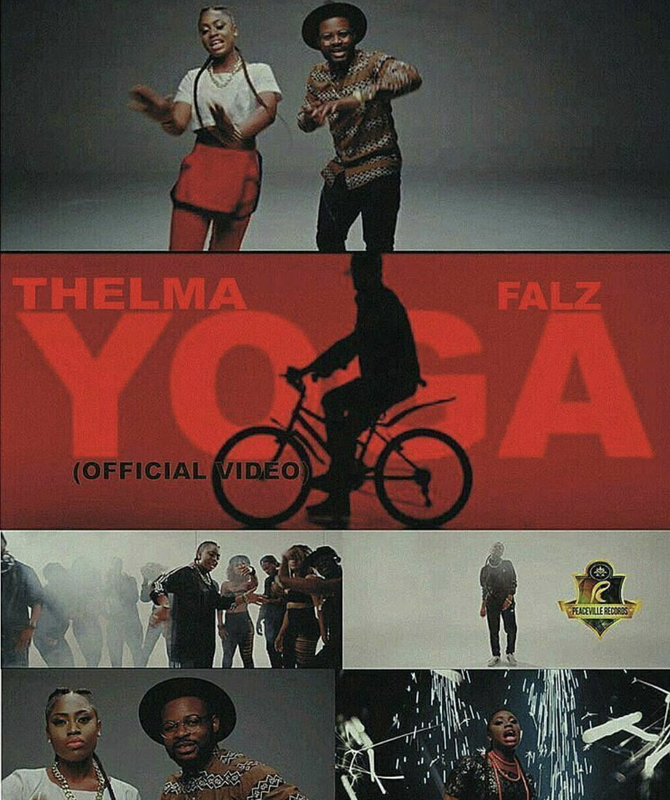 Talented Mavin Records affiliate and Peaceville Records artist who is a former Cool FM OAP, Cleo Thelma, now has dropped the visuals to her single, 'Yoga' featuring Falz. The energetic video is a combination creativity and athleticism, as was displayed by vixens. Star music video director, Paul Gambit is responsible for this 'one of a kind' project.